Back to Prague: Weekly Lessons and Weekend Workshops! After a great Tango summer in Buenos Aires, we’re back to the beautiful Prague. Ready to share with you all this fresh Tango we bring inside. Like every year. 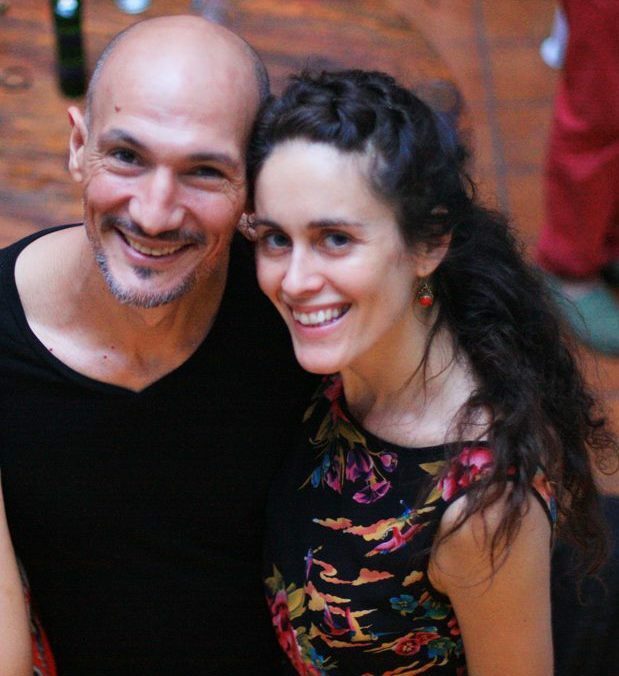 Sunday 18th: 12:30-14 and 14:30-16 hs – Followed by Afternoon Tea Milonga 16-20hs! We will work on how to tune our bodies together in tango melodies. Because we’re again filling up to the edge of the unrepeatable tango of BA. And we want to share new insights and bring you a little bit of that tango spirit to refresh your souls too. We also want to give you the tools to create your own dance… to interpret music, to control your own body and to communicate fluently how to create the melody we hear in the joint movement of two bodies.